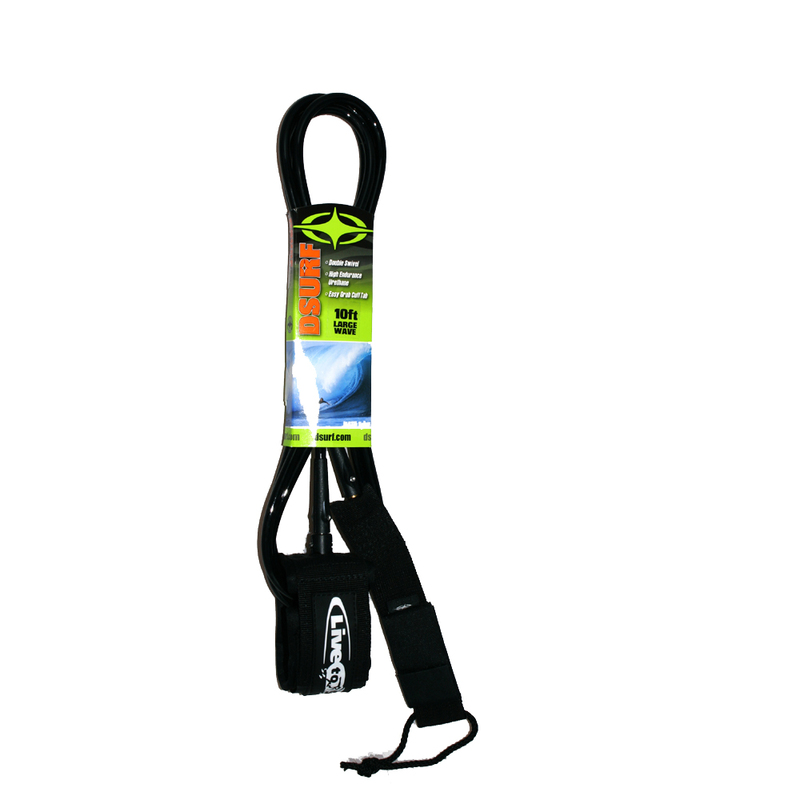 11 ft large wave leash, double swivel, with knee cuff strap. 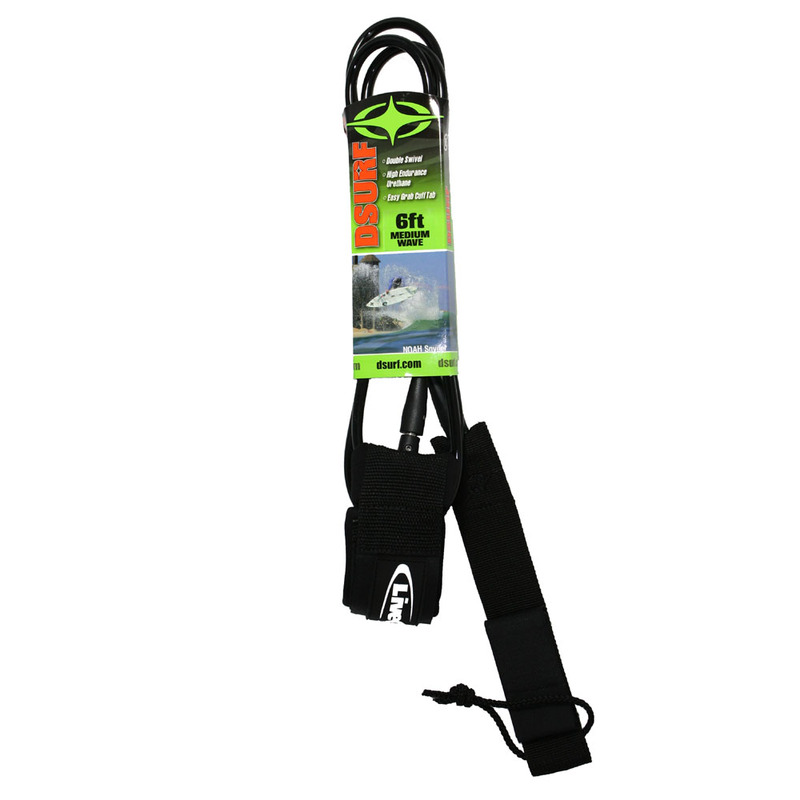 12 ft Live To Surf Large Wave ‘Live To Surf’ leash with knee cuff strap. 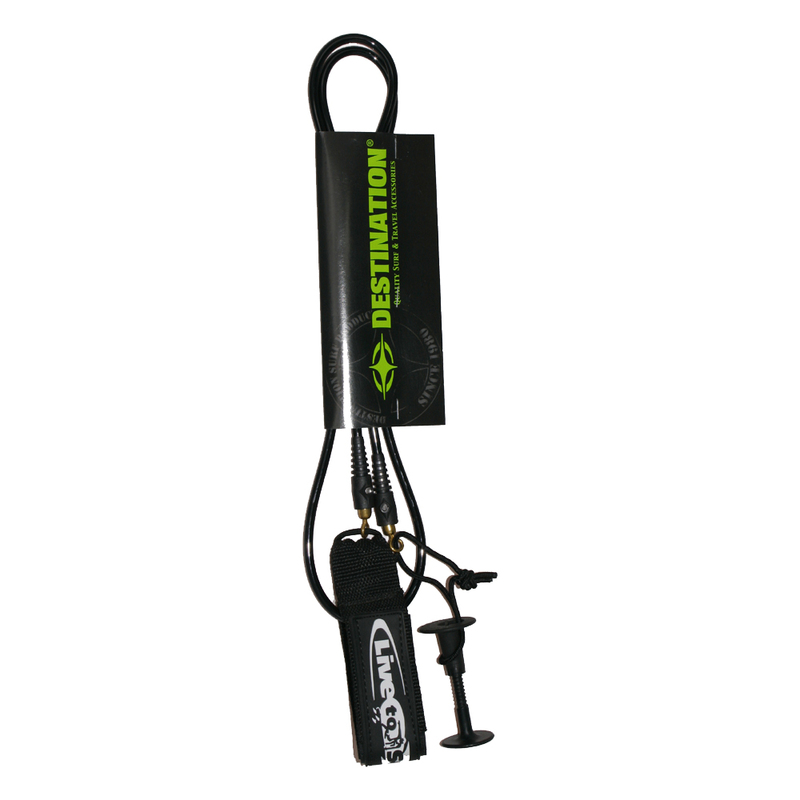 double swivel, key pocket holder. 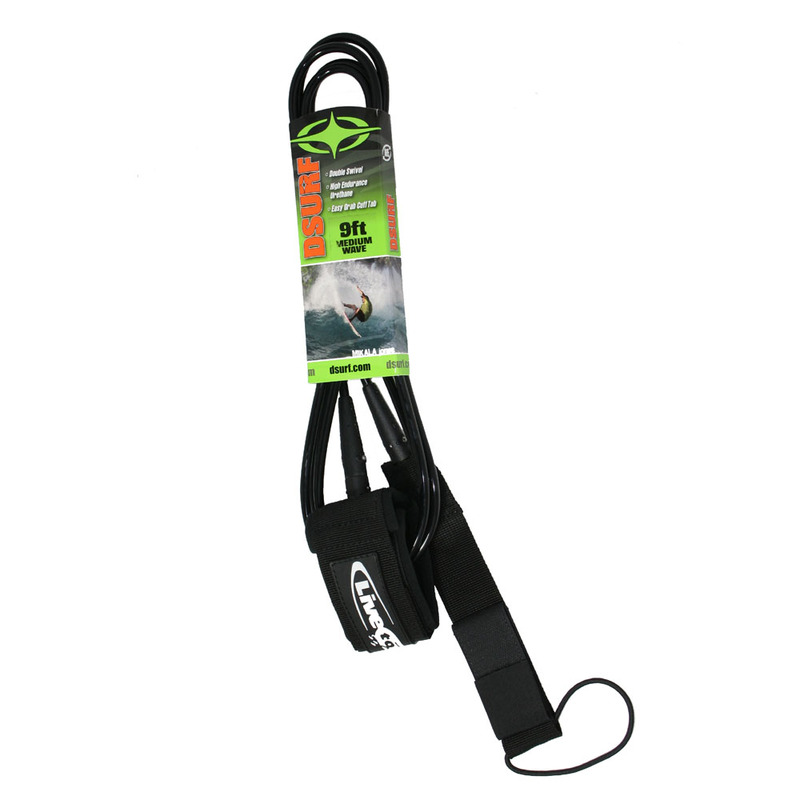 Our Live To Surf bodyboard leash has double swivels, is 4feet, coiled, which is ideal for not getting tangled up. 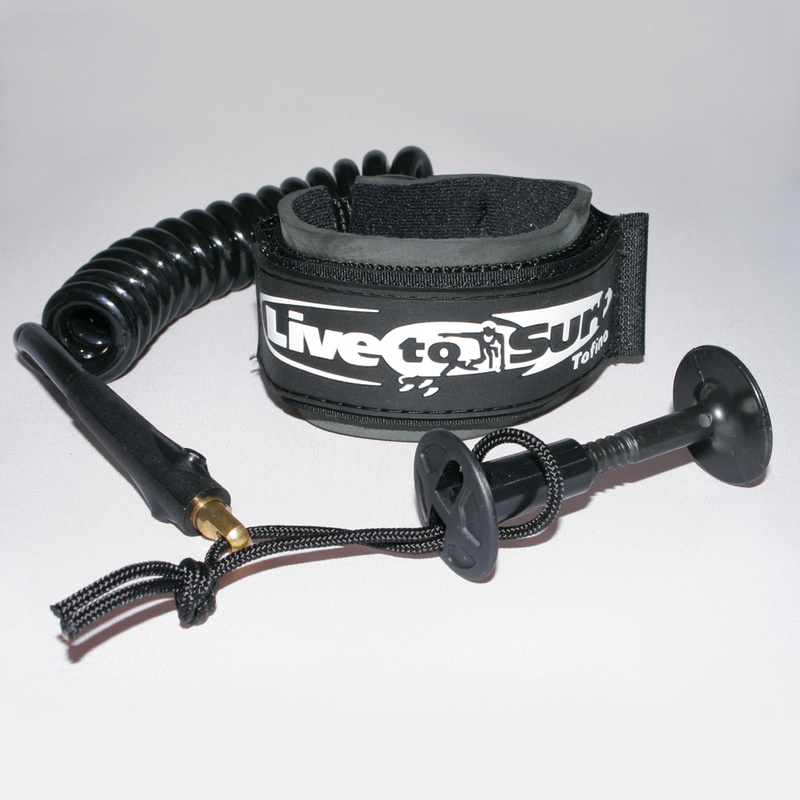 Live to Surf bodyboard leash, straight, 4ft, small wave. 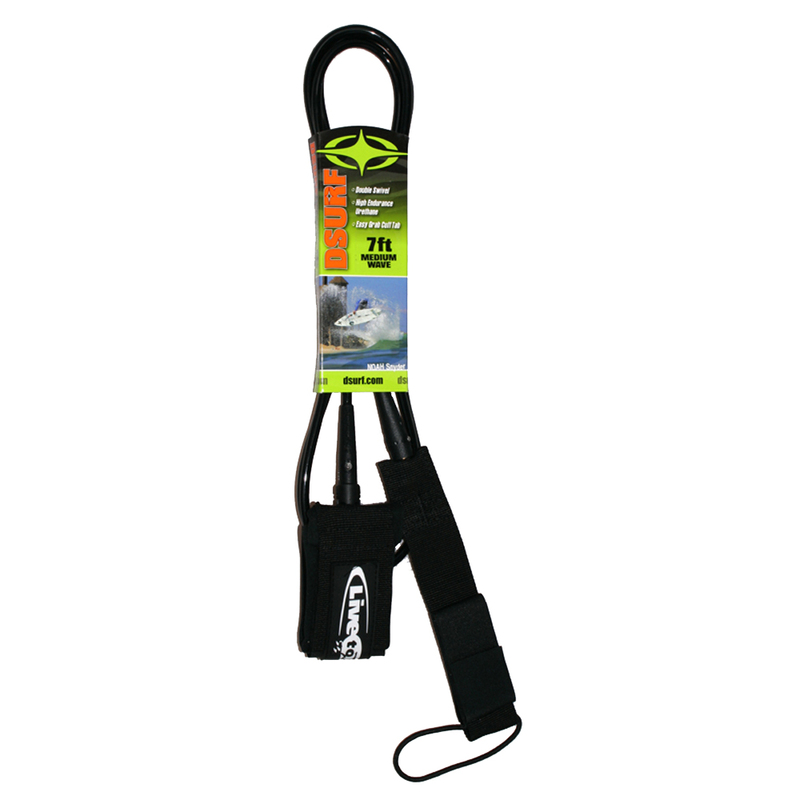 It has a swivel on one end so that it won’t tangle up as much. 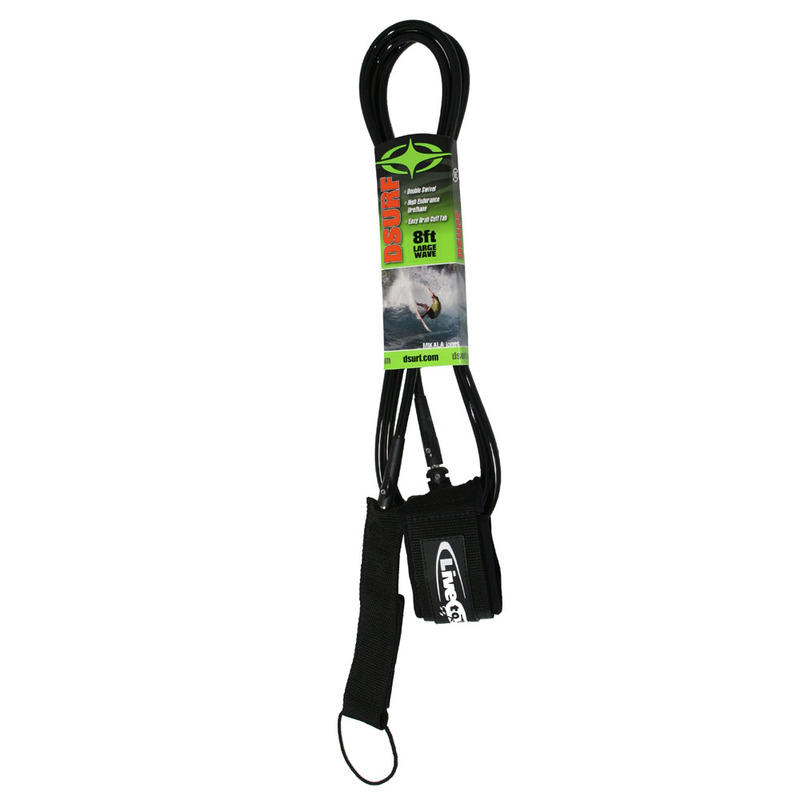 Live to Surf 5ft Surfboard competition leash. 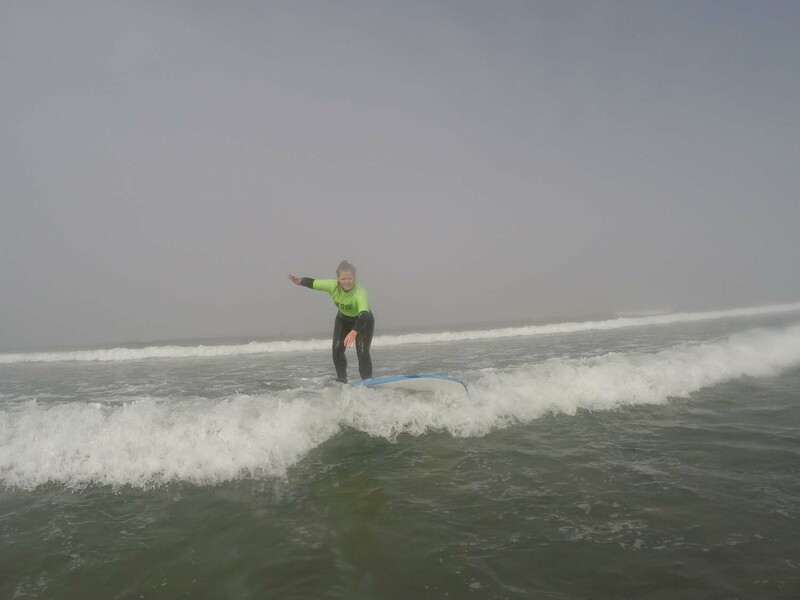 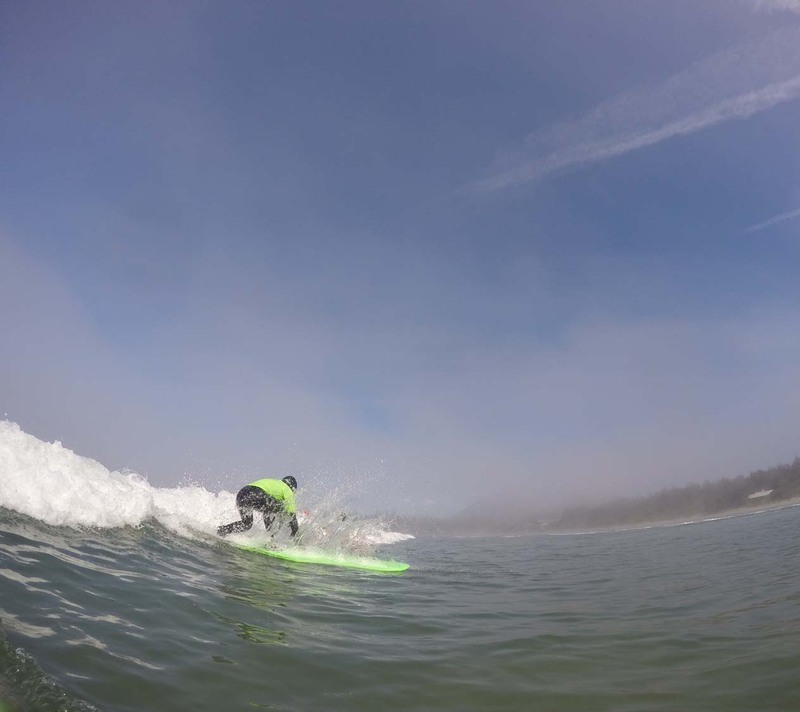 Our Live to Surf 6ft Competition, small wave, surfboard leash is nice and thin, has duel swivel leaving less tangles. 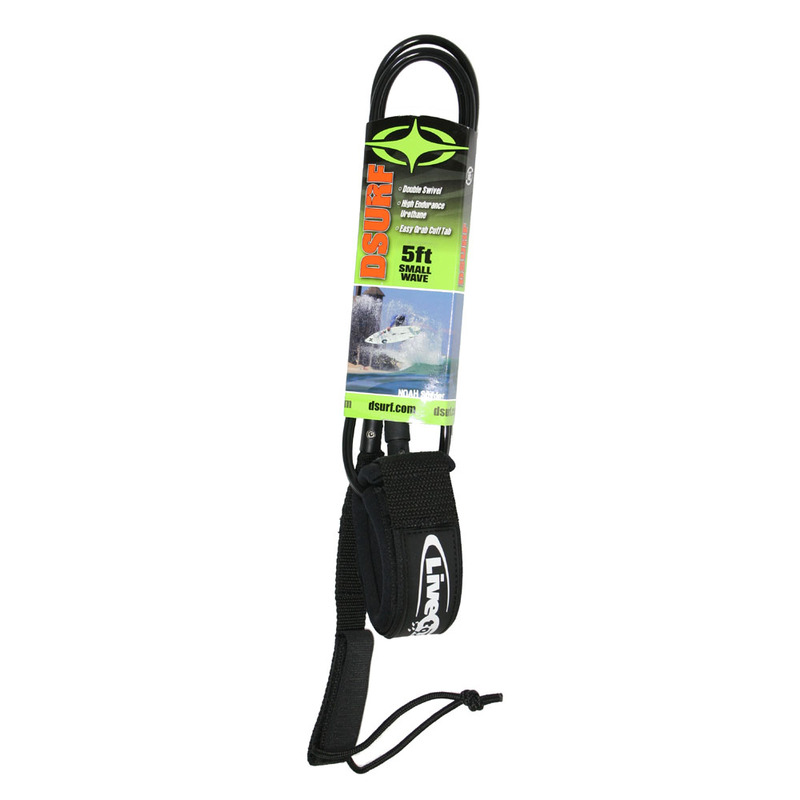 Our Live to Surf 6ft econo surfboard leash, has a single swivel leaving less tangles. 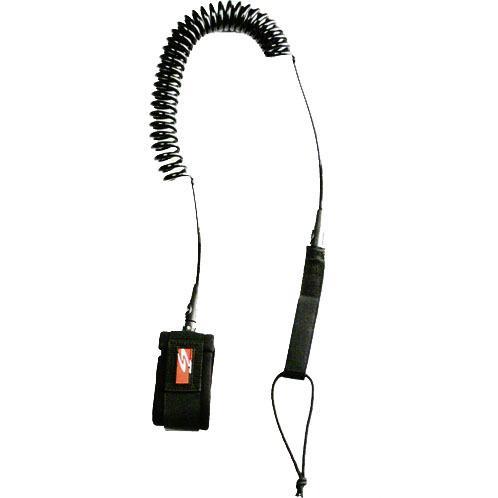 6ft medium wave leash, The Double Swivel Series Leash comes equipped with 8mm brass swivels, molded ends, a 3mm neoprene pad for ankle comfort, removable rail saver, key pocket, and a webbing loop for easy leash removal especially when your fingers are numb from the cold. 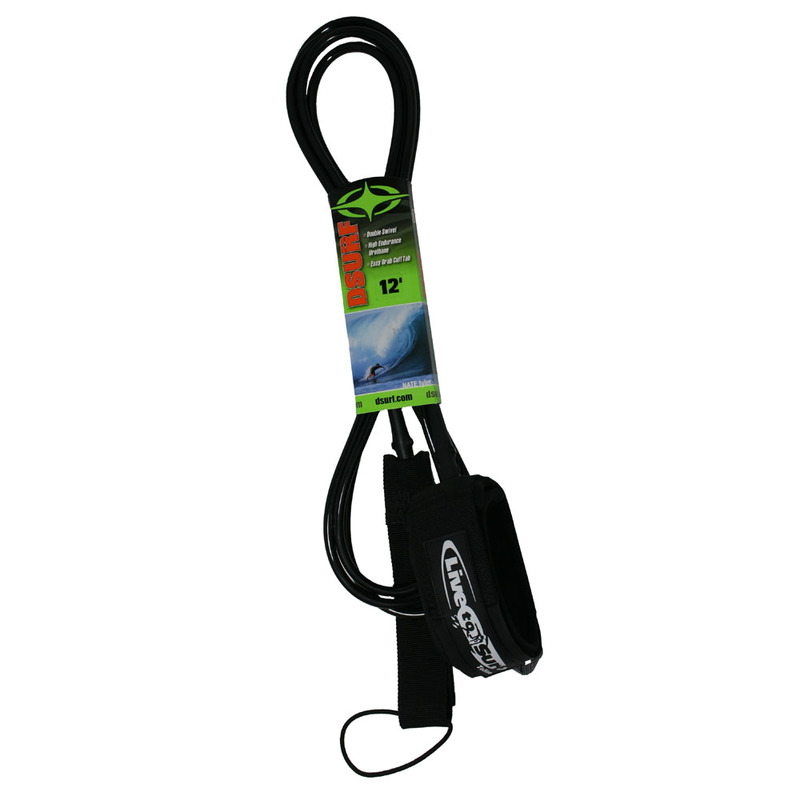 Our Live to Surf 7ft medium wave surfboard leash has duel swivel leaving less tangles. 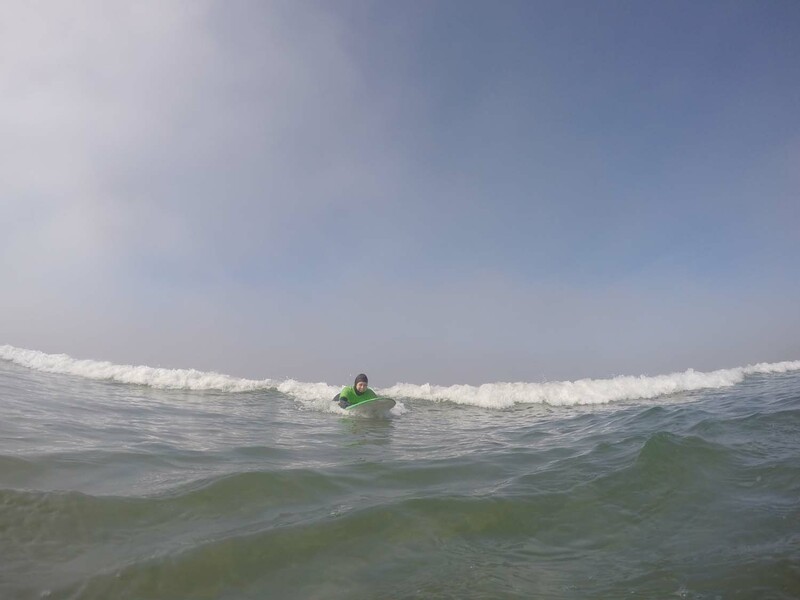 Live to Surf – 8ft large wave leash, The Double Swivel Series Leash comes equipped with 8mm brass swivels, molded ends, a 3mm neoprene pad for ankle comfort, removable rail saver, key pocket, and a webbing loop for easy leash removal especially when your fingers are numb from the cold. 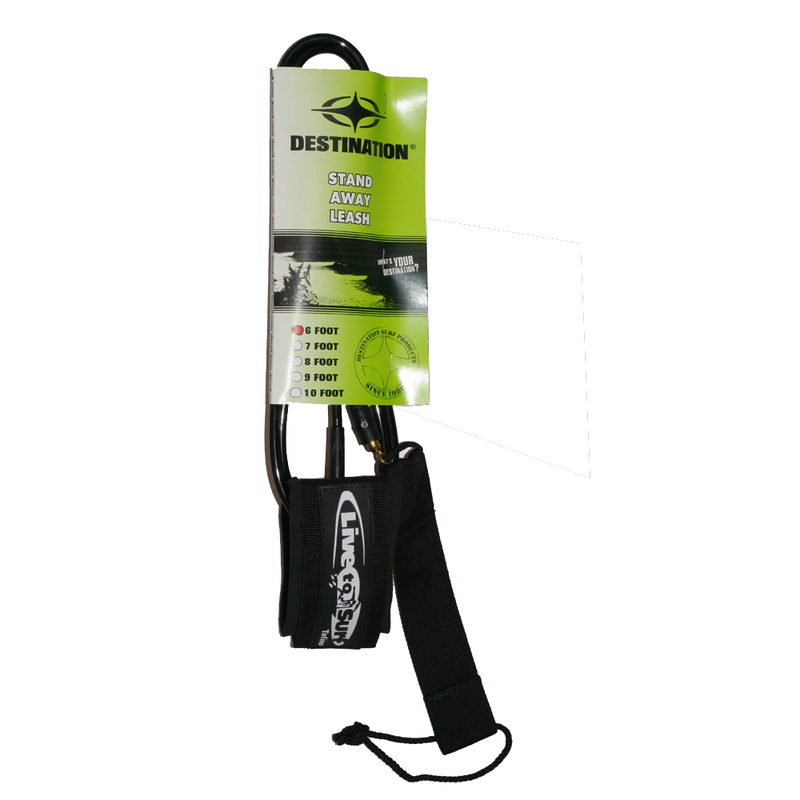 9ft large wave leash – The Double Swivel Series Leash comes equipped with 8mm brass swivels, molded ends, a 3mm neoprene pad for ankle comfort, removable rail saver, key pocket, and a webbing loop for easy leash removal especially when your fingers are numb from the cold. 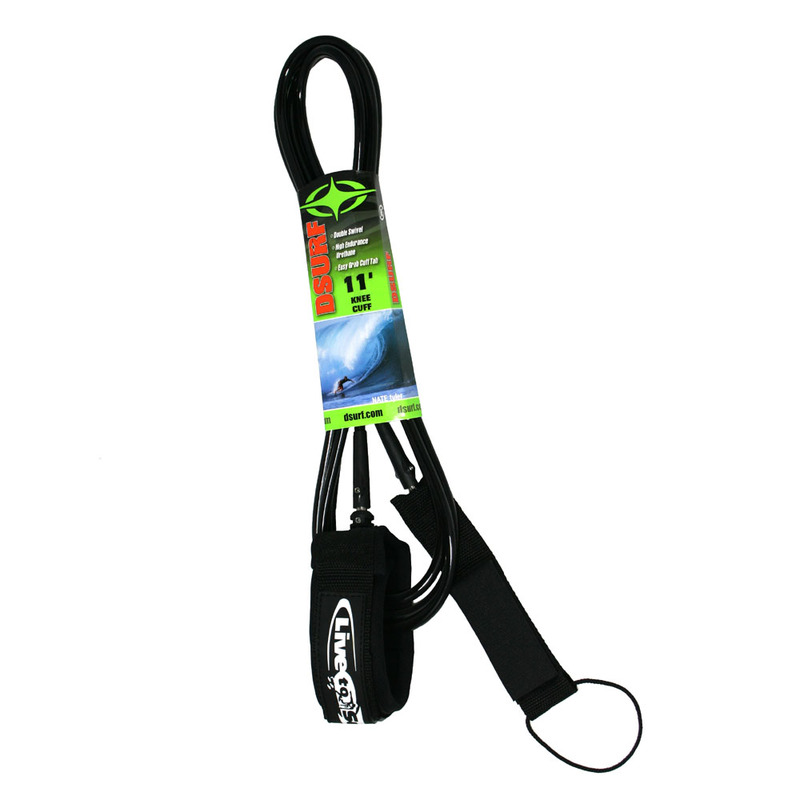 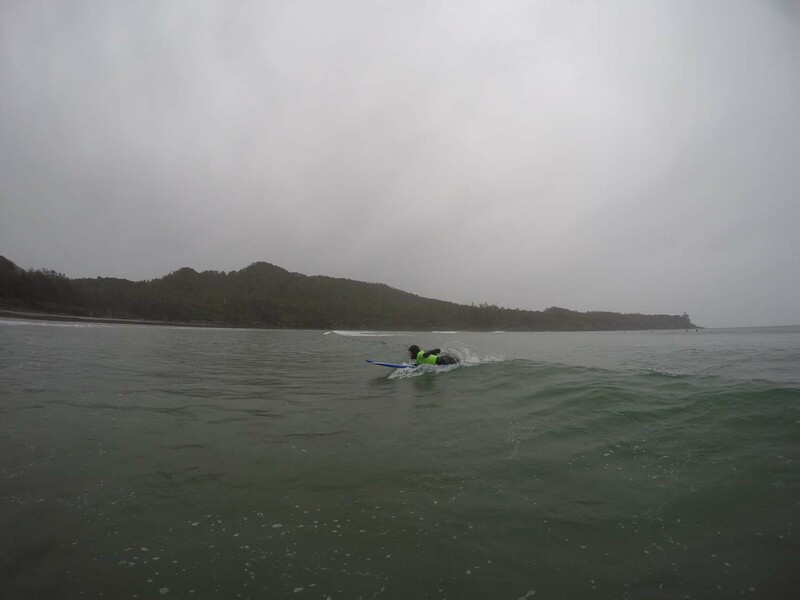 Stay connected to your stand up paddleboard with the Surftech 11′ Ankle Coil leash when you take an unintended dip in the water. 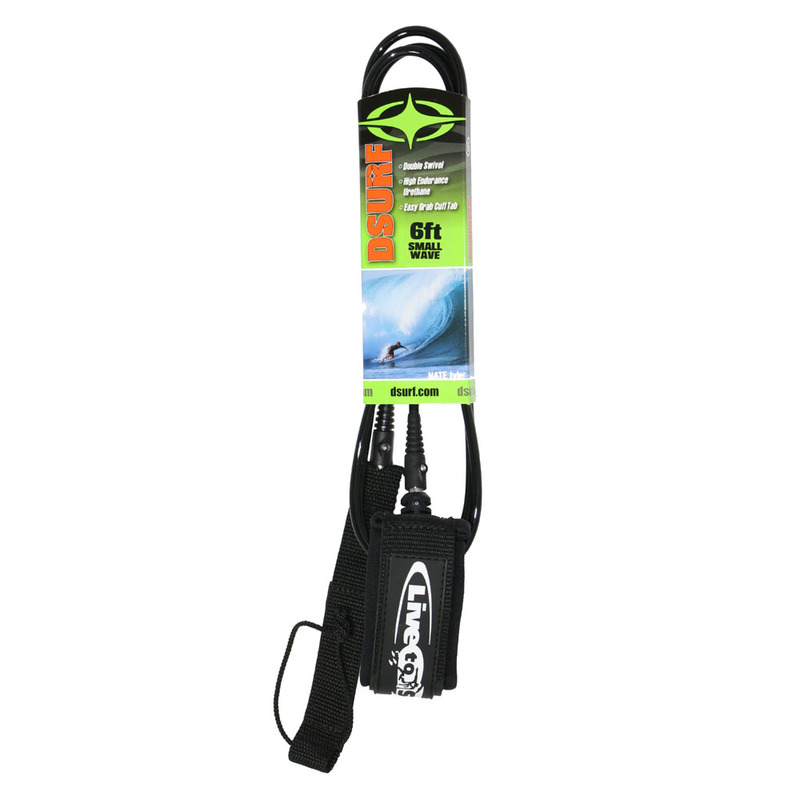 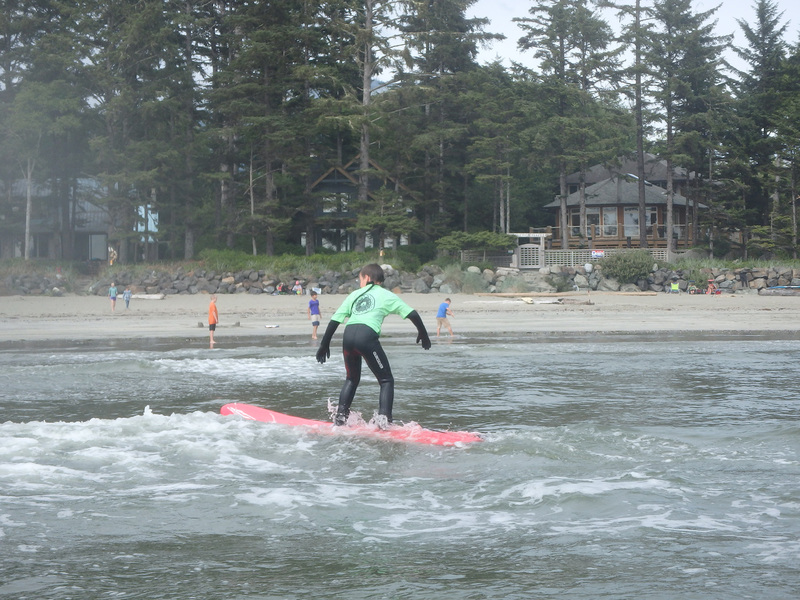 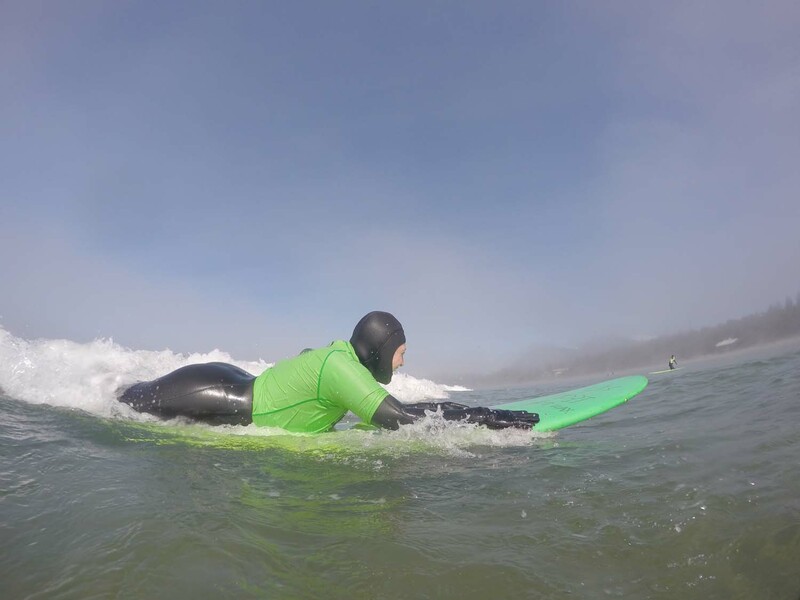 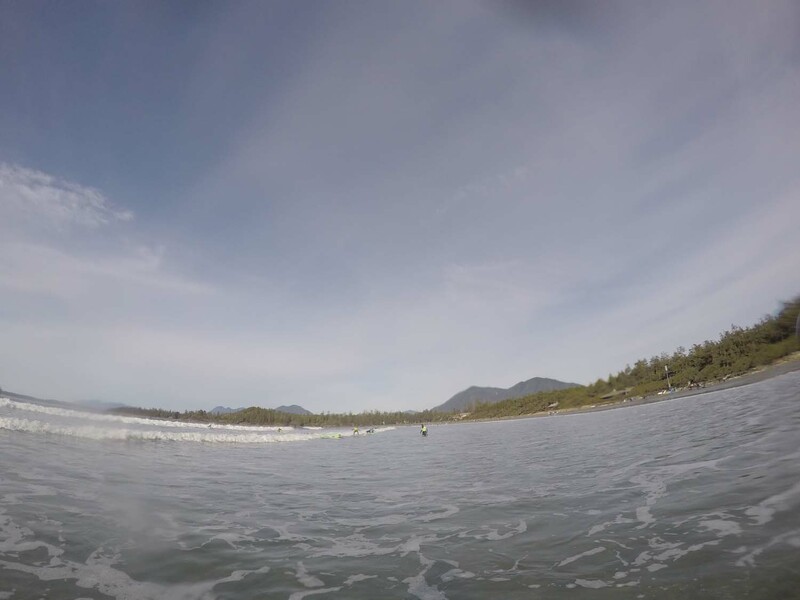 Reduces drag by keeping your leash up on the back of your board and out of the water. 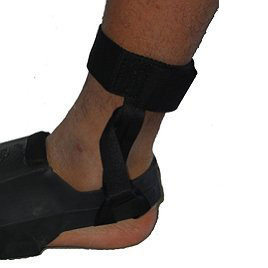 Protect your fins with Fin Savers that connect your your fins to your ankle like a leash so you won’t lose your fins if they fall off.